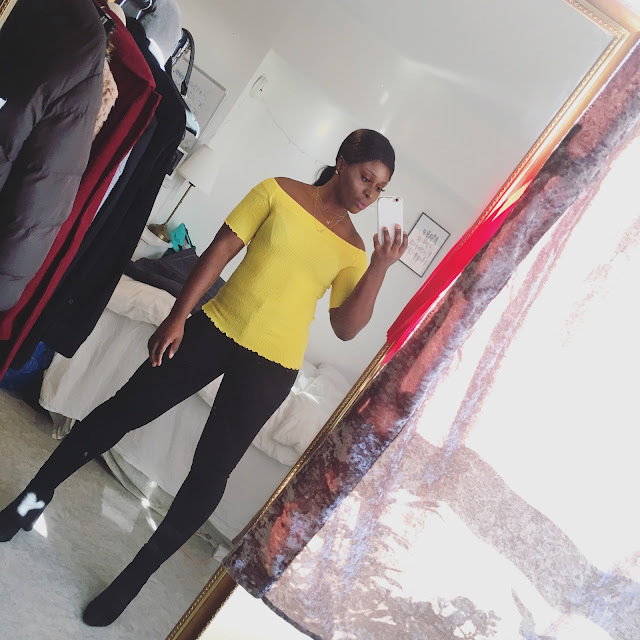 CHIOMA BANKS: WONDERFUL EASTER SUNDAY! HAPPY EASTER EVERYINE! I HOPE YOU ALL,ARE ENJOYING THE FEELING/TRADITION OF EASTER,LIKE I AM! TODAY REALLY SHOWED THAT IT IS A BLESSED DAY. IT WAS SO,SUNNY THAT I HELD MY JACKET THROUGOUT ON MY HAND. I'M REALLY HAPPY THAT NOW THE WEATHER IS CHANGING IN SWEDEN. TODAY,I WANTED TO RELATED WITH THE WONDERFUL WEATHER,SO I WORE SHARP/BREATH TAKING COLOURS!..REALLY LOVE MY DRESS, I BOUGHT FROM LINDEX BOUTIQUE IN SWEDEN AND MY MULTI-COLOUR, I BOUGHT IN DENMARK BY CATWALK & MY BLACK SUIT JACKET BY E-SPRIT. HERE ARE MY PHOTOS OF THIS WONDERFUL UN-FORGETTABLE BLESSED EASTER DAY! THE 60's BACK IN FASHION!